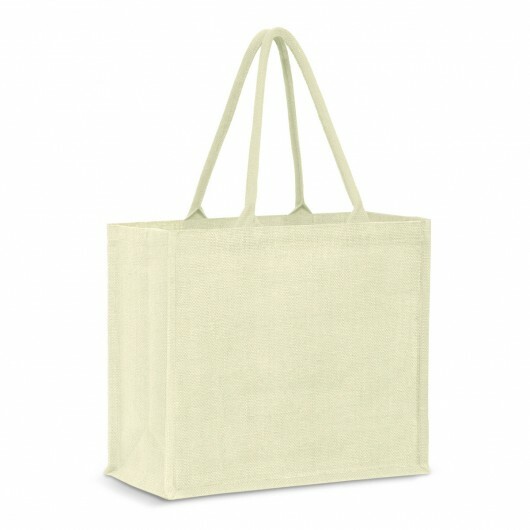 These attractive totes have a huge capacity and eco friendly material. 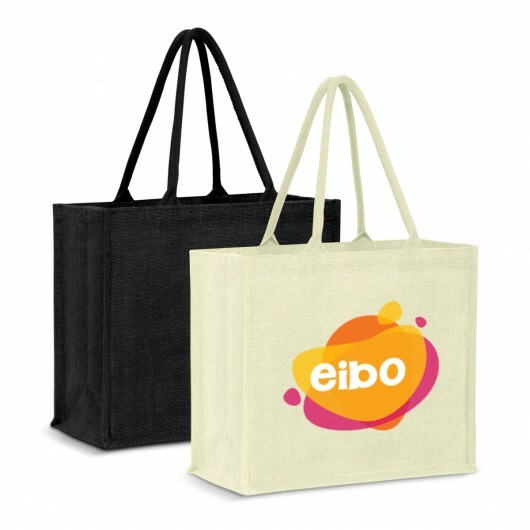 With an extra large capacity these laminated jute totes look stunning with a large size print. 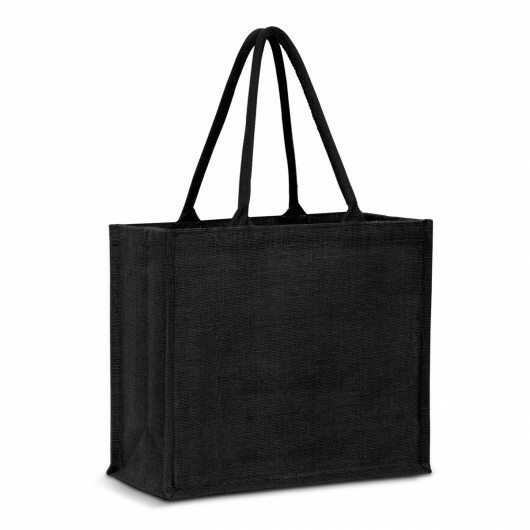 They feature a gusset and padded cotton handles and are dyed so that both the bag and the handles match. Great for day to day activities, grocery shopping and much more.